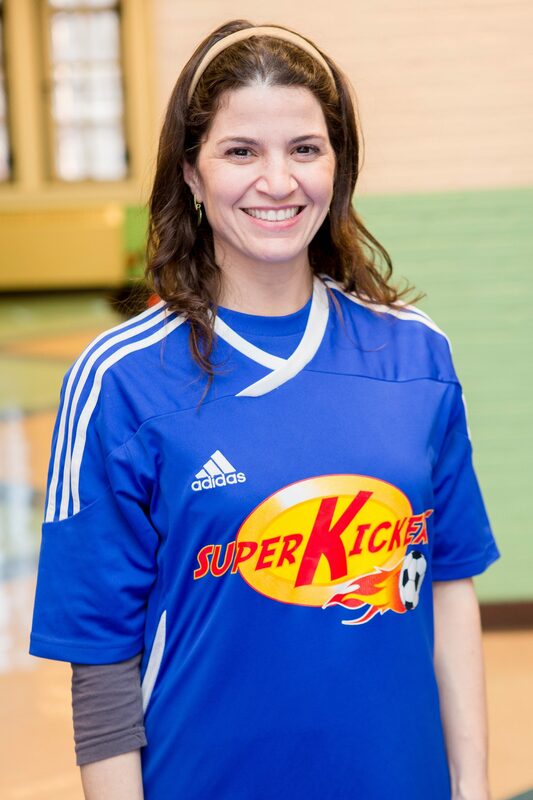 Super Kickers is a non-competitive environment where your child will have fun, learn and build self esteem. We have different activities that run year around. We have summer camps, after school clubs, holiday camps, birthday parties and drop in classes like Soccer, Osmo Technology, Dance, Ballet/tap, Acro-gymnastic, Obstacle course, RollerBlade and Lego workshop. 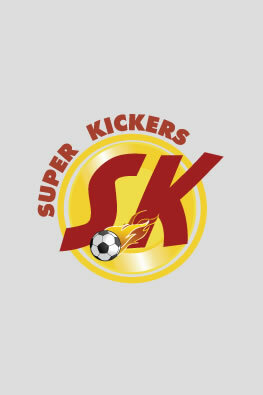 Super Kickers is all about fun. 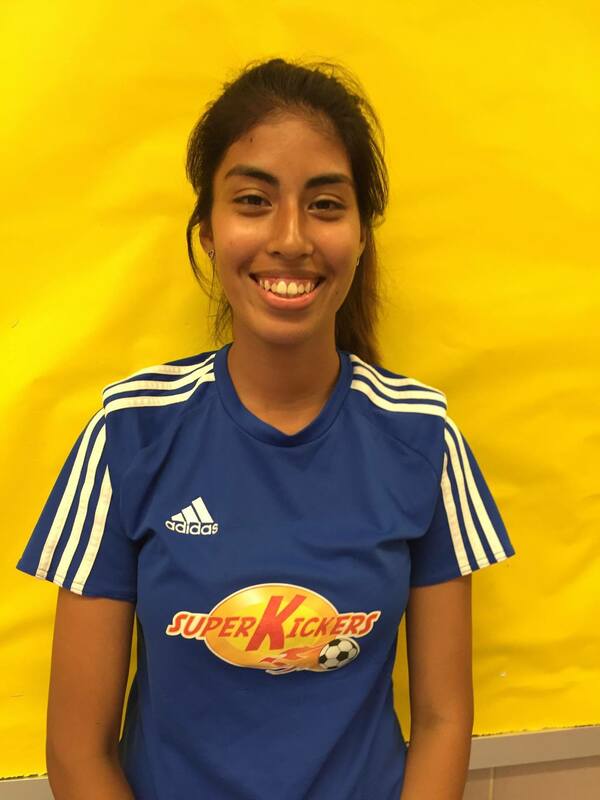 When Tatiana Santos started Super Kickers she had worked for 3 years coaching soccer and decided to start her own program. We love working with kids and want to build a program that all kids love to be part of, and a place where parents are 100% satisfied with the service and the staff. Today we offer programs for kids ages 18 months to 12 years old. Every coach working with Super Kickers is selected and trained with so much passion, and they are all very dedicated to kids. It's a community-based program. We are always open to parents suggestions and ideas. 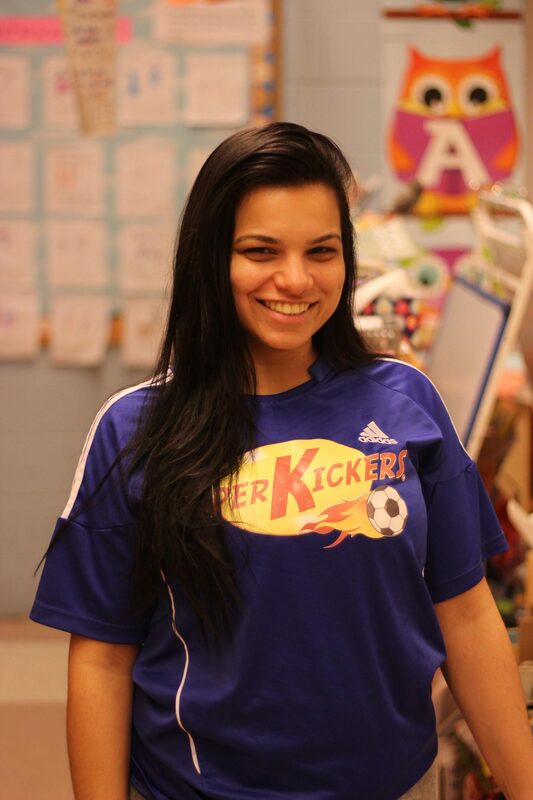 One thing that makes Super Kickers special is that we have a flexible schedule and a variety of activities. Parents can chose the days and the weeks that they want to come, and they don't have to commit for a whole summer or a whole year of classes. Parents can get all the classes they want in one place, and they don't have to pay for different tuition or run to different locations for classes. So if you are looking for a fun place to drop off your child, this is the right place for you! 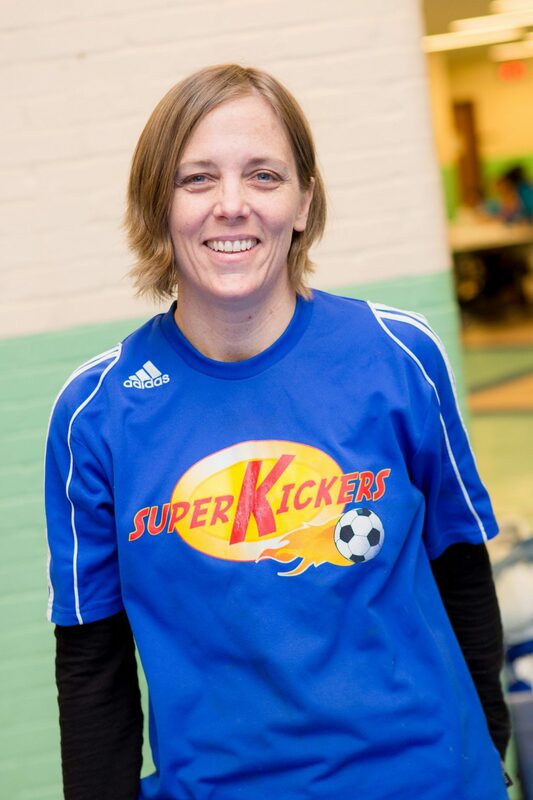 Whether you are looking for full day camp or a drop in class, Super Kickers is here for you! 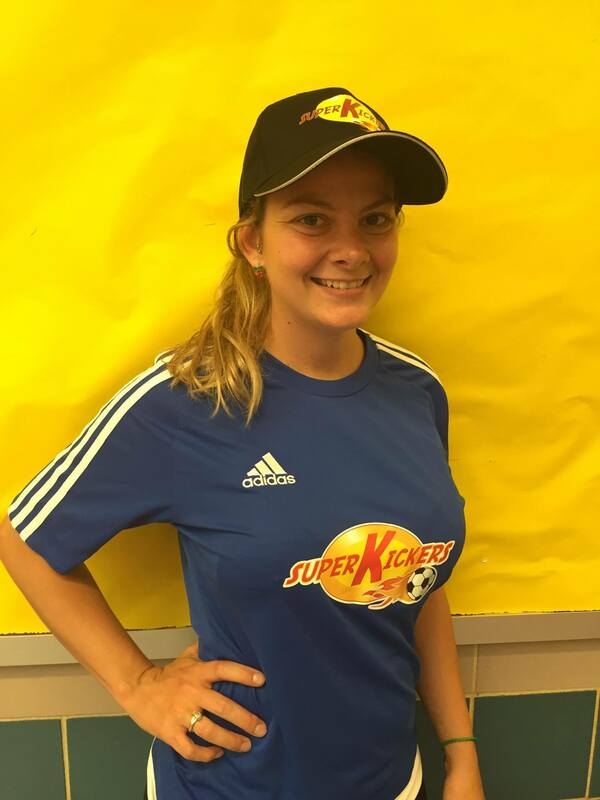 These are the people who run the show, tie the loose knots, and sweep the dust bunnies away to make sure that your kids have an amazing time every time they come to Super Kickers! These staff are hand-picked and cultivated to meet Super Kickers standards for pleasing you, our customers! All of our staff work hard and are dedicated to their craft, so that your child can leave at the end of the knowing all of the notes on the musical scale, be able to do the downward dog, play a song on the piano, perform a perfect pliè, shoot a basket, score a goal, and many many more! For as long as we are here, we will continue to provide the best classes possible, and we have you to thank. So take a look around and see if you can spot your favorite coaches!